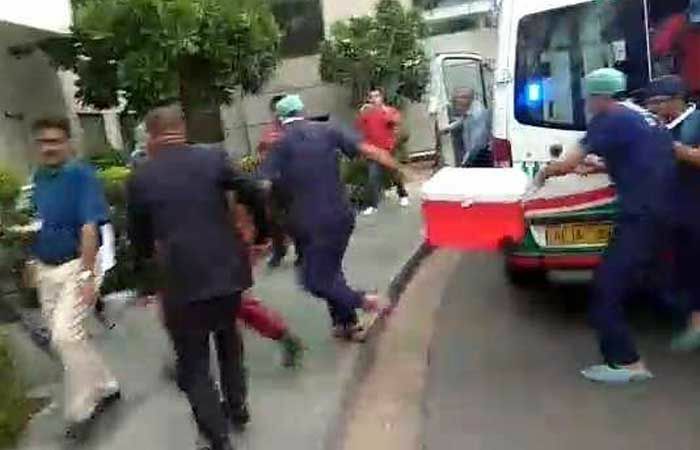 A 42-year-old was admitted to the Global Hospital in Mumbai on June 23 after he met with an accident. 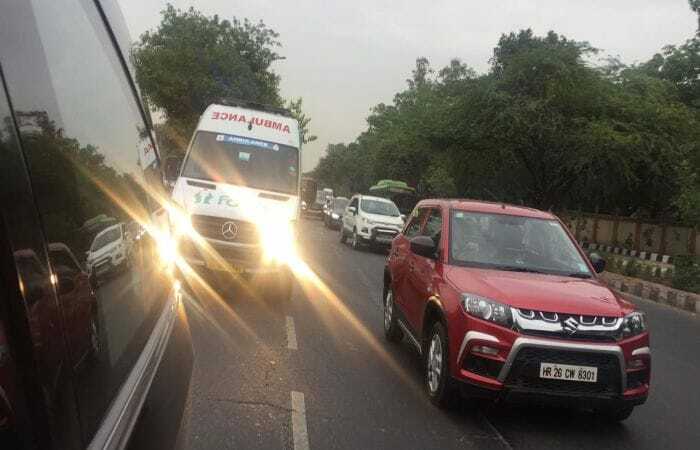 Once declared brain dead, his family agreed to donate his organs.The deceased's heart traveled from Mumbai to Delhi covering a distance of 1164 kms and reached the recipient in record time thanks to a Green Corridor. 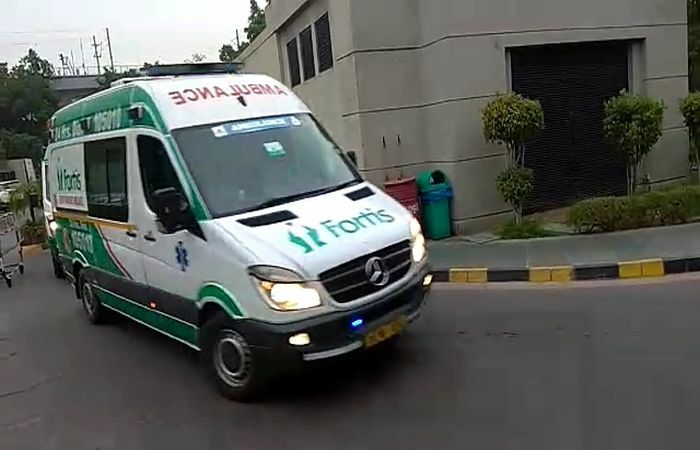 On June 26, Fortis Hospital in collaboration with Delhi Traffic Police created a Green Corridor to transport a donor's heart from IGI Airport T3 Terminal to Fortis Hospital in Okhla. 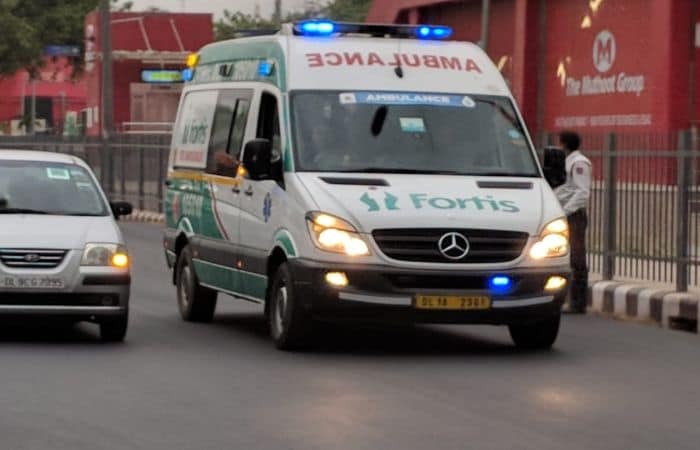 Covering a distance of 1164 kms, heart was flown from a hospital in Mumbai and reached the Delhi hospital in record two and a half hours. The beating heart managed to make the journey in record time thanks to the Green Corridor created for the purpose. The Green Corridor was necessary because a heart can survive only for four hours after it has been extracted. 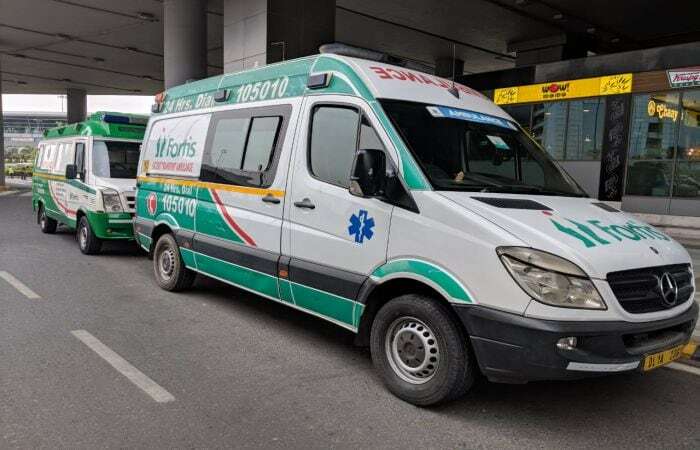 A green corridor refers to a route that is demarcated and cleared out for an ambulance carrying harvested organs. The objective is to ensure that the in-transit organ arrives at its destination in the shortest time possible. 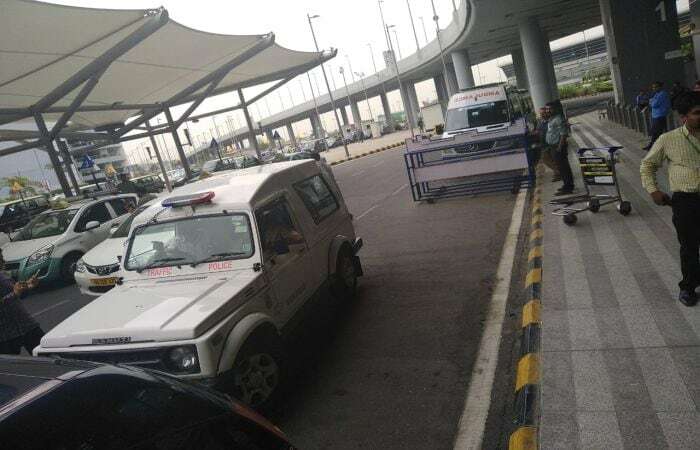 The woman treated was treated under the supervision of Dr. Z S Mehrwal, Director, Cardiovascular Surgery at Delhi, who confirmed that the heart transplant surgery was successful. The green corridor was created for a 53-year-old woman suffering from Dilated Cardiomyopathy and heart transplant was the only hope for her.